Being a fairly common installation in properties across the Victoria area, required pool demolition is one of our most popular services. Whether you’re looking to turn your inground pool into an above-ground option or have decided to do something else with the property that your pool occupies, turning to the experienced services of Victoria Demolition will provide you with the removal and in-fill services you need to prepare your space for the next stage in your planning. Many in ground pool options are more than just the space in which you swim. Whether you have an attached deck and patio, adjoining hot tub or otherwise, you can depend on our demolition contractors to provide you with the range of services needed to treat every aspect of your installation. When calling in our experts for your demolition and removal needs, you have the opportunity to lay out the entirety of your needs and to have the best in local demolition companies provide you with the complete results you need. Whatever the item in question, our experts are here to service the entirety of your needs. We bring you the means to address more than just your pools when it comes to below-ground water installations, also bringing you the ability to remove any form of installation present. From waterfalls to ponds and more, turning to the professional attention of our demolition company will ensure that you can have the results you’re looking for delivered quickly and simply. When you need the most affordable and capable demolition services in the city, reaching out to the local area experts at Victoria Demolition will bring you more than you expect. Of course, the attached installations to your pool need to be addressed as well when it comes to this type of service and whether you’re looking to cleanly remove your pool while keeping your walkways in place, or to have a full service delivered that also takes care of the installed deck and patio, you have those options available. We are here to bring you the most complete series of options in the city, ensuring that whatever your plan for the future of your currently occupied space that you have the capability to start with the best possible foundation. Our experts don’t simply step onto your property, pull out your pool and call it a day. We understand that in order to move forward on your future plans, that you need to have an appropriate space to do so. This is why we provide you with a full range of in-fill solutions that will assist in these goals. 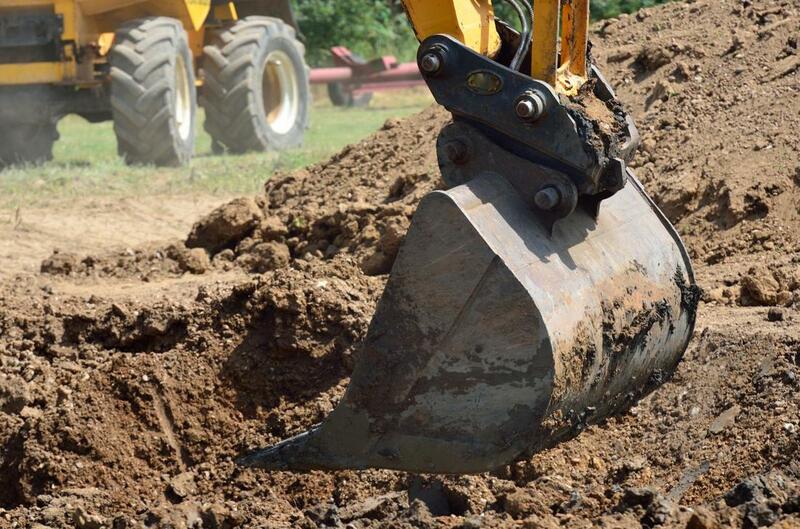 Whether you’re looking to have a sand fill with top soil installation, or are looking for a sod completion that will bring your yard back to a complete look, you can be sure that the professionals at Victoria Demolition have the means to bring you the results you need.